Complies with all international standards relevant for vehicle applications: SAE J2913 for R 1234yf, SAE J2791 for R 134a, EN14624:2005. 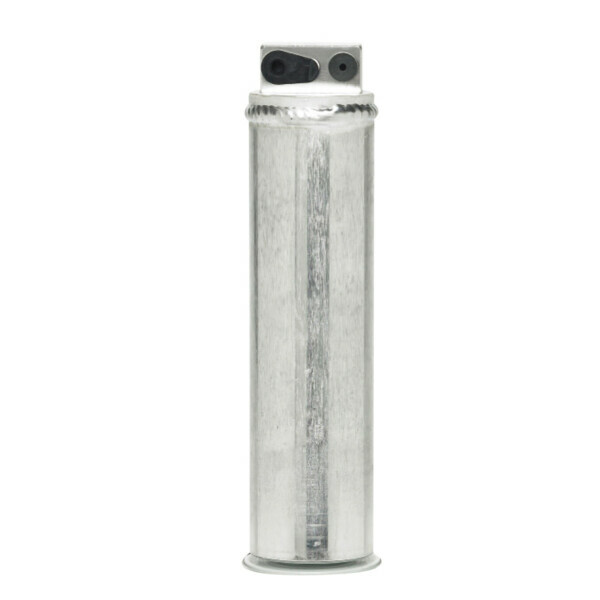 Identifies all FC- and CFC-based refrigerants and blends as well as SF6. SKU: 8885100124 Compare this product? 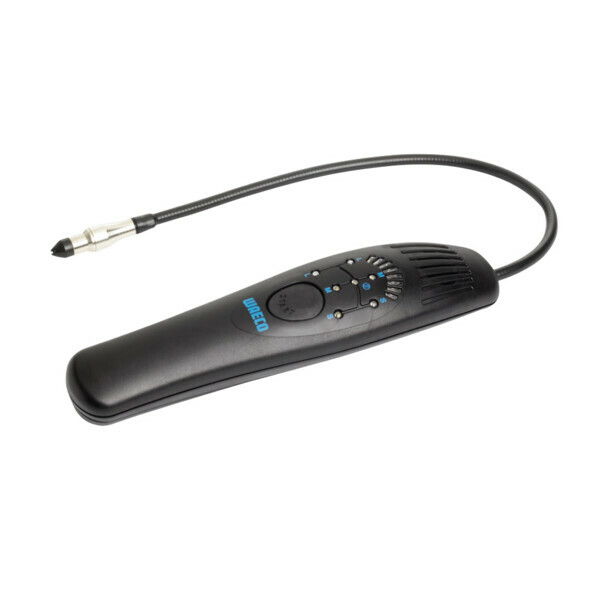 Add to compare	Leak detection, Electronic leak detection, Tools & Consumables R 1234yf. 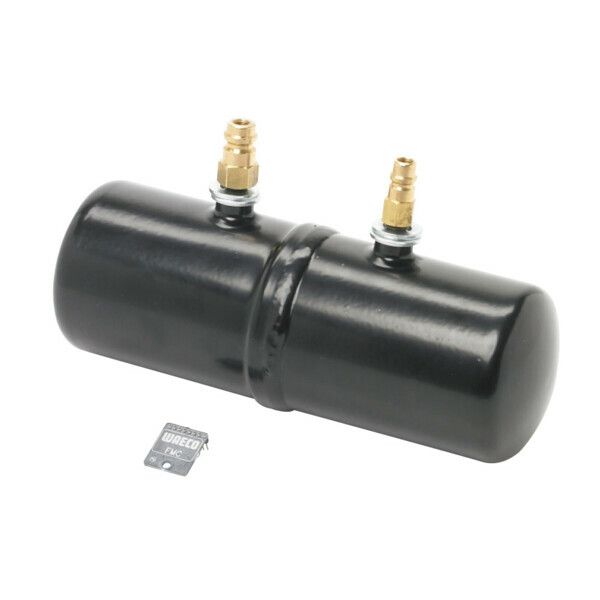 High-performance filter for ASC series with a special connector for easy installation.